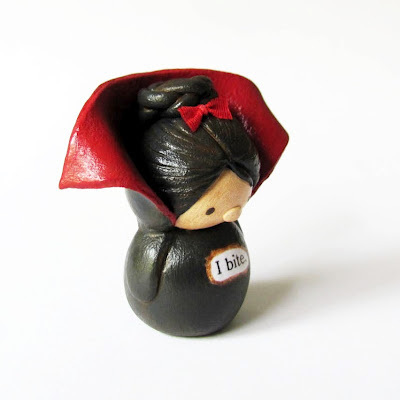 humbleBea handmade: Wee Vampire Girl. I Bite. Wee Vampire Girl. I Bite.